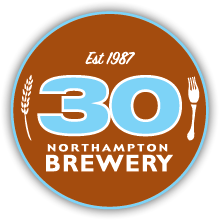 The brewery will be closed Sunday, October 15th, for our 30th Anniversary Party! Party is a ticketed event running from 3-7pm and is sold out. Cheers to 30 years!